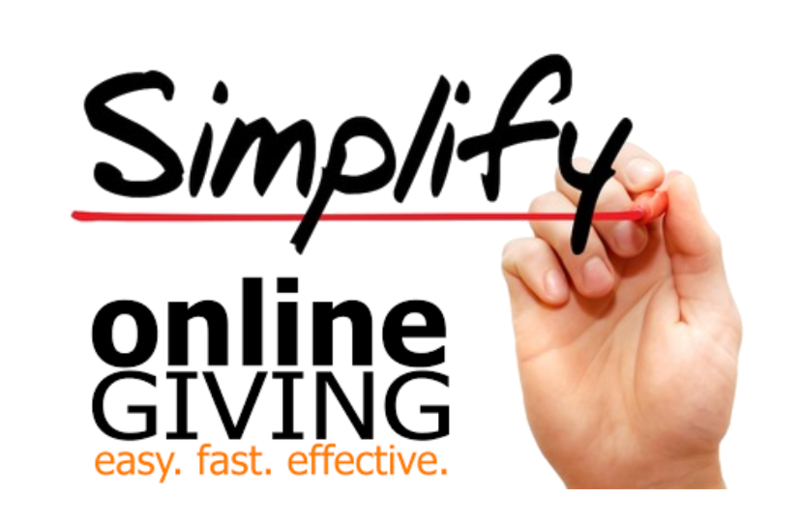 We would be happy to set up your Online Giving account for you! 1. Complete the electronic request form below and someone from the parish office will contact you to set up your payment information and confirm your gift. 2. Download the paper request form here and return it to the parish office. 3. Call the parish office and we can enroll you over the phone. Contact Michelle Gutshall at (717) 533-7168 Ext. 103. When would you like the contributions to begin? Thank you for supporting our parish community! Someone from the parish office will be in touch with you for your payment information.